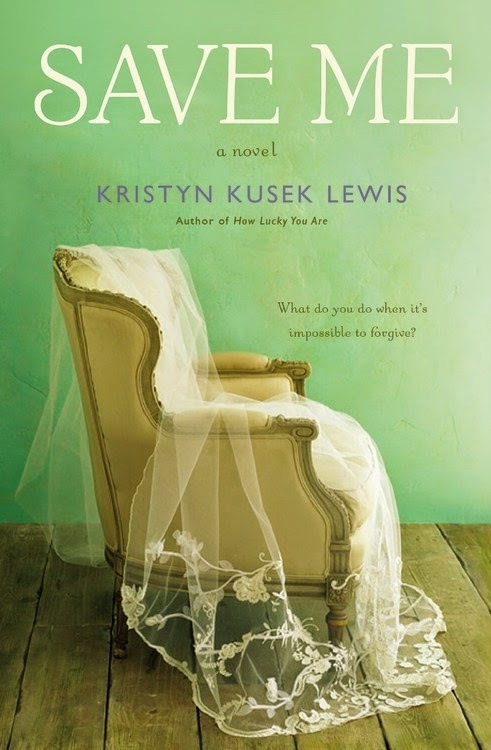 Kristyn Kusek Lewis is the author of the novels Save Me (2014) and How Lucky You Are (2012), both from Grand Central. A former magazine editor, she has been writing for national publications for nearly twenty years. I’m happiest as a reader when I’m reading a diverse selection of material and I think that the two books currently on my nightstand are indicative of that. I’m finally reading Unbroken by Laura Hillenbrand, which I bought several years ago but somehow never got around to, and it has grabbed me from page one because the characters are so beautifully drawn. The minor characters in the story are as compelling as the subject of the book. I also just started Beezus and Ramona, the classic Beverly Cleary book, because I gave my daughter a collection of the Ramona books for Christmas and I want to relive them as she reads them. I’m not at all loyal to a certain genre with my reading. While I certainly read a ton of modern fiction, I think that it serves me well to read widely, so I’m as apt to pick up Anna Karenina as I am a paperback murder mystery, a book of poetry, or a pop psychology book. Visit Kristyn Kusek Lewis's website. The Page 69 Test: Save Me.